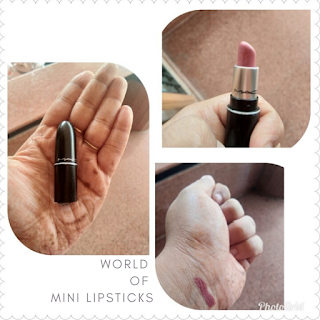 World of Mini Lipsticks: It's A #BeautyNecessity More Than A #BeautyTrend ! 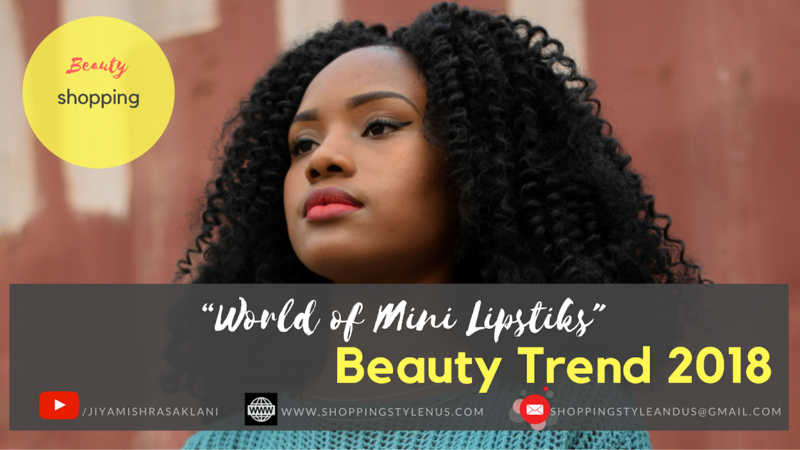 - Shopping, Style and Us Shopping, Style and Us: World of Mini Lipsticks: It's A #BeautyNecessity More Than A #BeautyTrend ! Home / Beauty / Beauty Launches 2018 / International Websites / Lips / Lipstick / MAC Lipsticks / Mini Lipsticks / Slider / SSU Con / Sugar Cosmetics / Sugar Lipsticks / Worldwide Shipping / World of Mini Lipsticks: It's A #BeautyNecessity More Than A #BeautyTrend ! 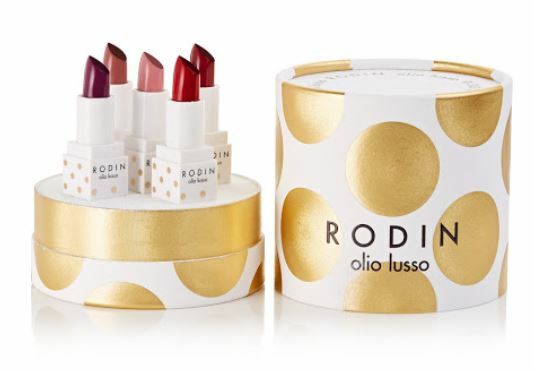 World of Mini Lipsticks: It's A #BeautyNecessity More Than A #BeautyTrend ! But everything small is the latest fad. From accessories like bags to cosmetics like lipsticks. 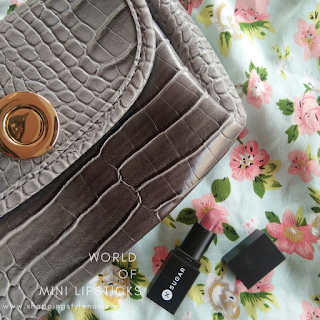 I still remember how much I wanted mini-lipsticks when I had started blogging and felt like buying full-size lipstick was a waste of money. I kept them on the dresser only to find them expire after a few years. And I bet there are many like me who secretly prayed to have options of minis too. Thus, the importance of a small lipstick is not unknown. Seemingly, the variations in the market of lipsticks are not limited anymore. The texture changed, the shape of bullets changed, the packaging changed and now is the time for sizes too. We are not ignoring the fact that we did have an option of the lipsticks in pans but how many brands were doing that? Only MAC? NOTE: If you are an Oriflame Consultant, you can order lipstick-samples too which are the tiniest lipstick bullets you will ever see. Not a consultant? Don't worry. Know how to become a consultant! Recently MAC launched “Little MAC” and the market just swooned over it. What a fabulous idea of MAC mini lipsticks!! Also in one of the subscription bags, I received mini Sugar lipstick in the shade 'Breaking Bare' and trust me, it’s worth a try! Not only MAC and Sugar but aggressively growing beauty products by the website Nykaa has also launched its minis too at just Rs.199. Aeons back FMCG giants launched cream and shampoo sachets in the range of Rs. 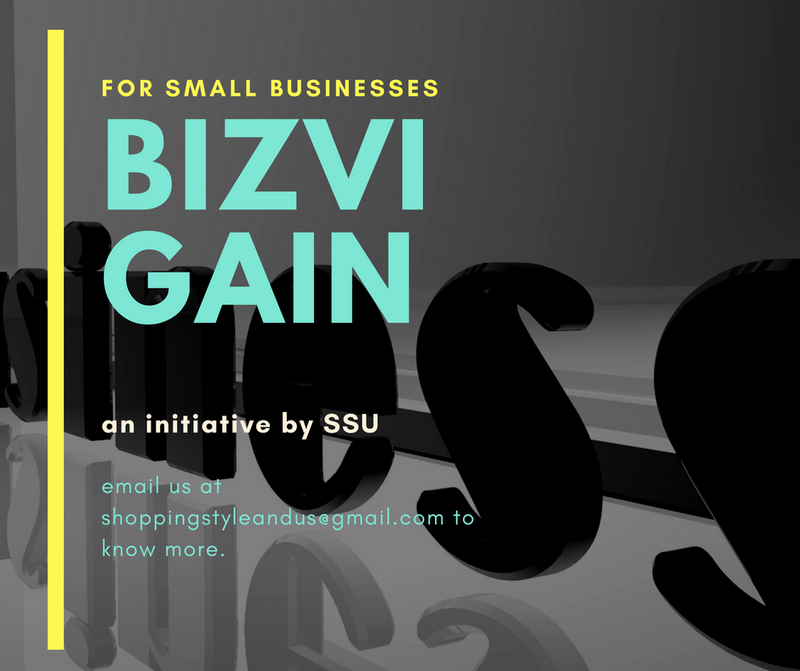 1-2 to penetrate in the rural market and now the same concept is being applied by the lipstick giants to reach all households through the Indian market which still resists buying a lipstick worth Rs.1500. Economically, the regular and bigger versions are better. But by spending a little less on minis, you can own a shade and have a sigh of relief if that doesn't work well on you. 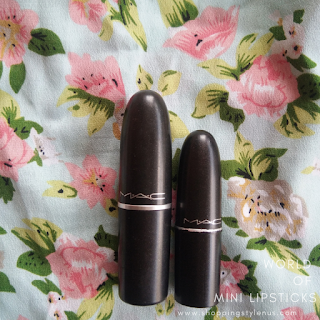 If you buy a MAC, you can join the aspirational club of owning a MAC lipstick in just Rs.900. We all know that lipsticks are not God Sent products. They contain lead, chromium and other harmful chemicals in moderate amounts which vary from brand to brand. With the passage of time and with continual exposure of air, these chemicals react and produce toxins which can harm the human body. So ideally, we should discard our used lipsticks in 2 years which we, surprisingly, don't do. For the love of makeup and hard-earned money, it’s difficult to throw a Rs.1500 bullet in the bin. Very few of us know that MAC offers its consumers to return the used bullets and they recycle it to produce the new bullets. In this case, even if we finish the mini bullets faster, they won’t account to the consumer waste that can’t be recycled. So far, the only con I have known about a mini lipstick is that they melt, break or just become messy to keep. That's why makeup-lovers want to buy full-sized bullets instead of mini-ones, despite the fact that they like minis more than regular sizes. SSU is big on storage ideas and options. So here are some products that will help you organise your minis. Here are a few more brands selling mini lipsticks. They are not available in India but can be shipped to Indian if bought from certain websites like Cult Beauty, Feelunique etc. This collection is a full wardrobe of good-for-skin nudes that can be layered for endless looks. Cult Beauty has a list of mini lipsticks available with them like Huda Beauty Mini Liquid Lipsticks set, Anastasia Beverly Hills etc. Buy the mini lipsticks of your choice from Cult Beauty. RODIN minis are on the expensive side. Makeup lovers who are generous and want to try some high-end mini lipsticks can try these. Available on Net-A-Porter. 3. You can find some good deals on International brands for mini lipsticks on Feelunique too. I have bought from Feelunique and I can vouch for its authenticity. THE FINAL SCOOP - WHY MINI LIPSTICKS ARE NECESSITIES? Mini Lipsticks are relatively inexpensive, get used-up faster than the full size and quality is better in most of the cases. 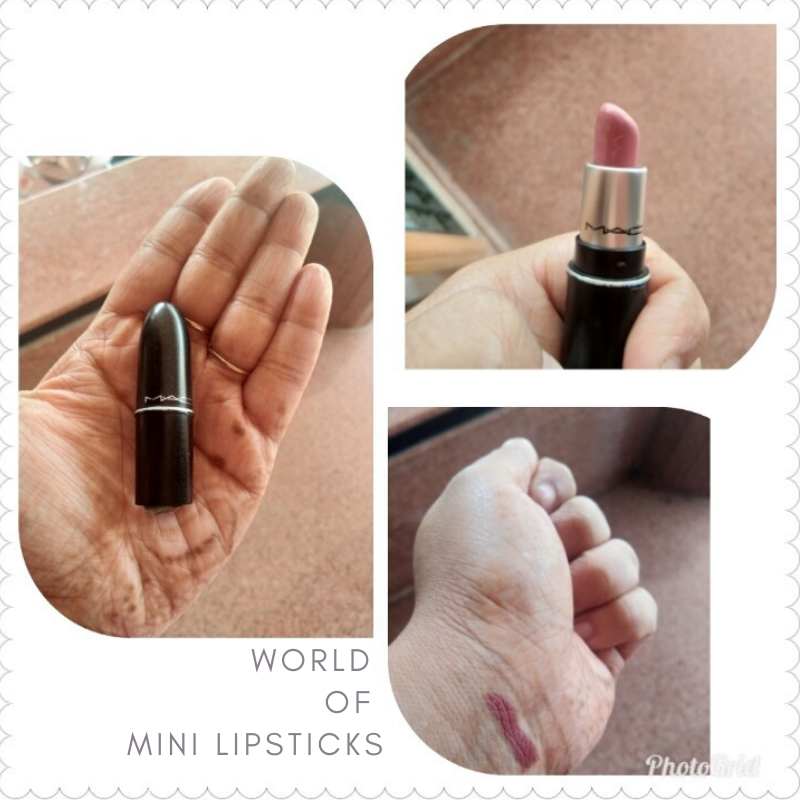 My personal opinion is that brands make smaller lipsticks in same or better quality because they are given as samples or free with larger purchases, thus they create a brand awareness and rapport with the buyers. And we really wish all brands made mini lipsticks! Mind telling us the brand, according to you, should start making mini lipsticks?